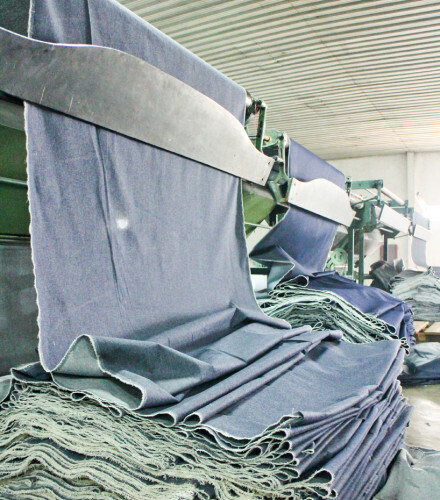 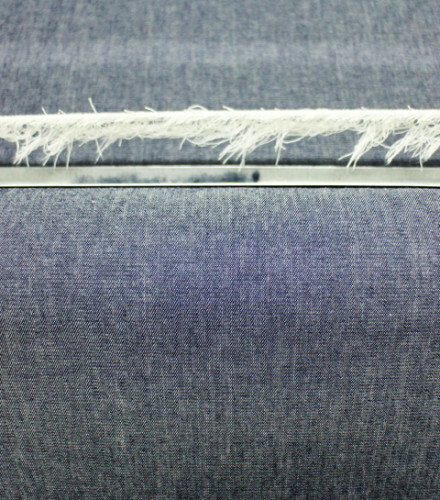 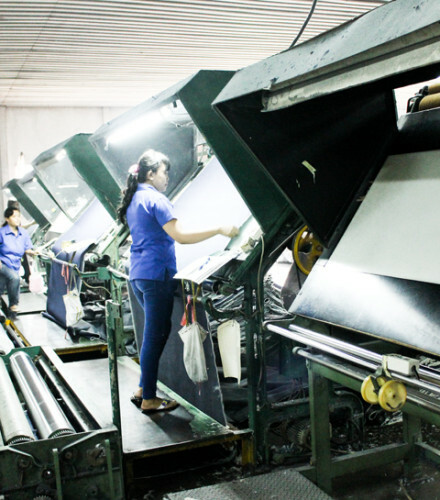 We produce denim fabrics under the brand name AMDENIM that consists of denim and chambray in various weights, yarn options, patterns and colour. 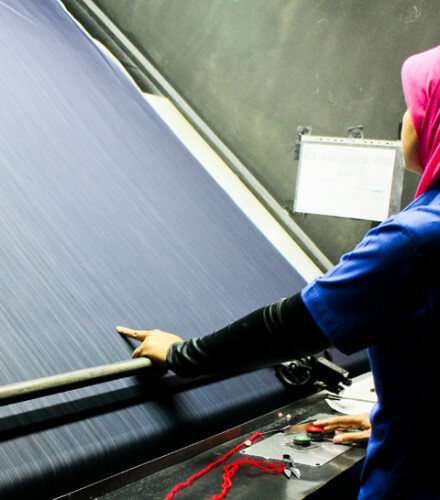 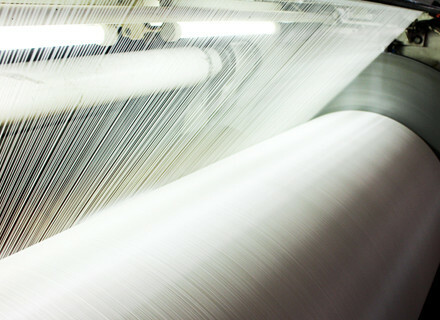 We do our very best to ensure that everything that comes out of the factory, be it the smoke from our boiler, the noise from the weaving machines, or our liquid waste, complies with the standards set by the government. 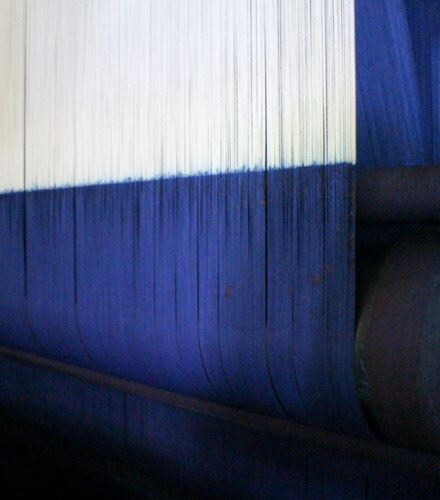 Our waste-treatment facilities are equipped with UF and RO processes that surpasses the government requirements.